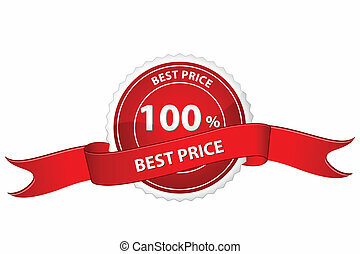 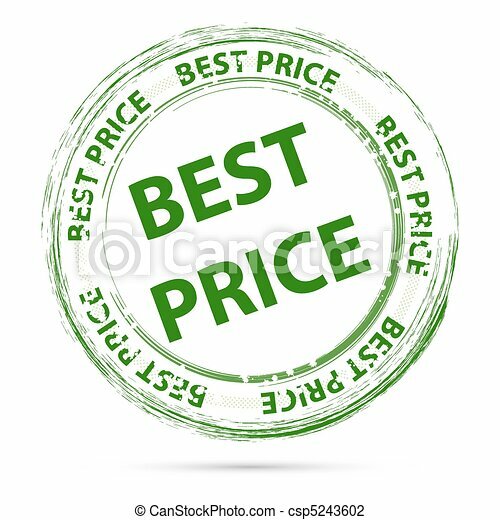 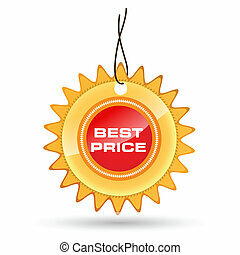 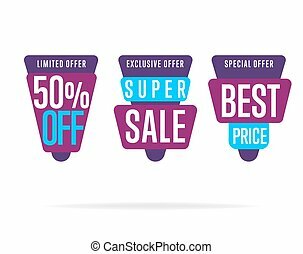 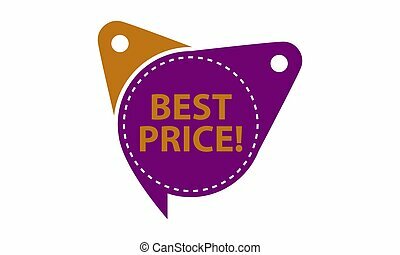 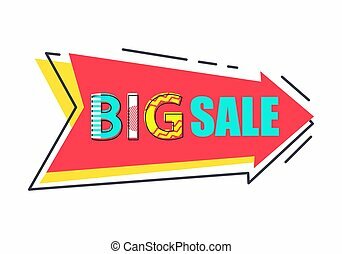 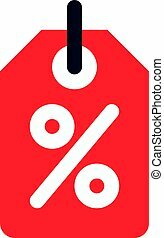 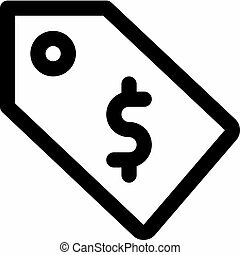 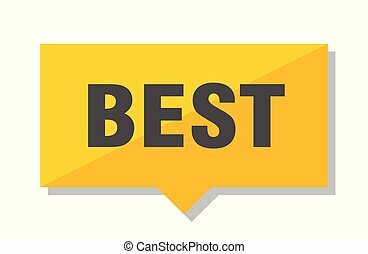 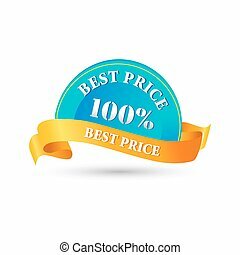 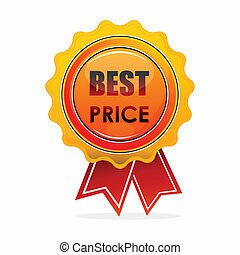 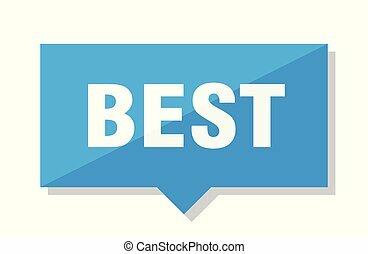 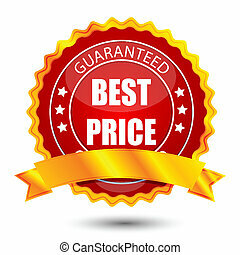 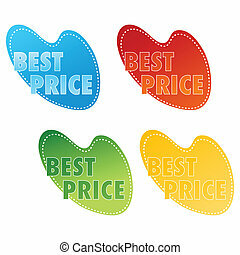 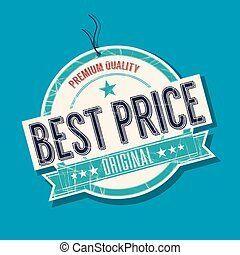 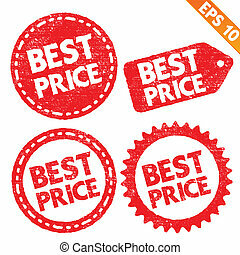 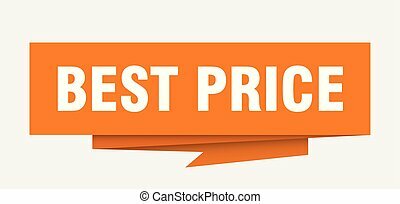 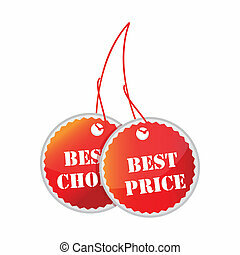 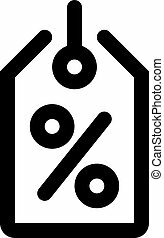 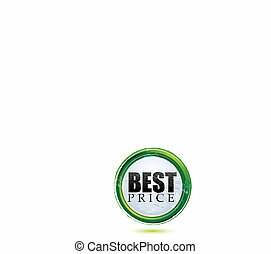 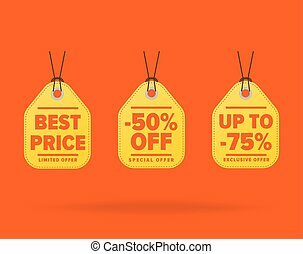 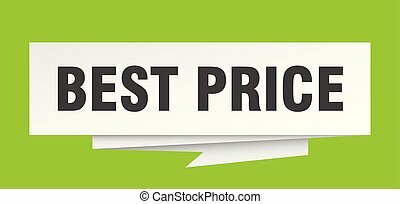 Illustration of best price tag on white background. 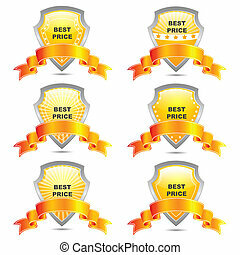 Sale tag vector isolated. 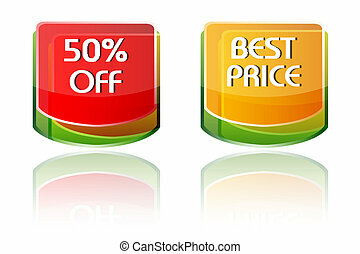 Sale sticker with special advertisement offer. 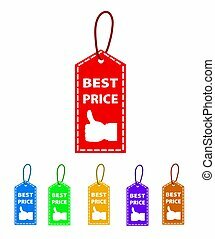 Best price tag. 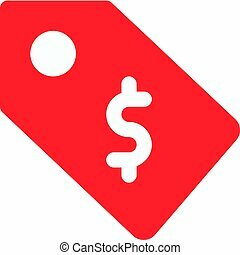 Half price tag.